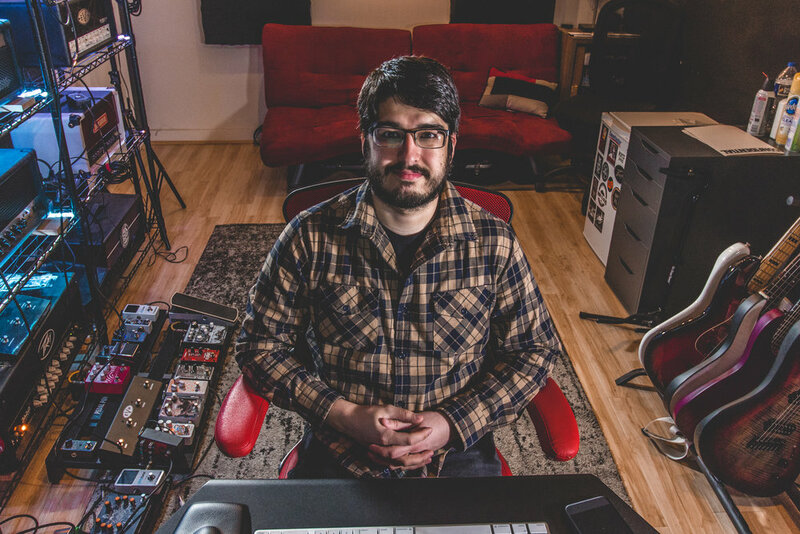 AJ Viana is a Producer, Engineer, and Mixer of Rock / Metal music. With credits on releases by Through The Eyes Of The Dead, Cognitive, Torturous Inception, Hath, and Left to Vanish, AJ provides a fun atmosphere, killer quality and fast turn around times. AJ's studio is located about 30 minutes outside of Center City, and 20 minutes from Trenton in beautiful Hulmeville PA.
2017 - Orchestration on "Ignis"
Please complete the form below TO SCHEDULE TIME AND GET MORE INFORMATION.